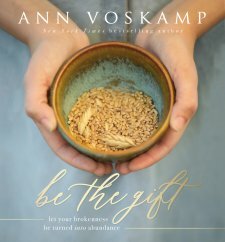 The new book, Be the Gift by Ann Voskamp, is the perfect book for pastors and church leaders to distribute to parishners and church goers to encourage generosity and giving. This beautiful hardcover book is filled with serene picturesque photographs of nature and scenes of cozy upper middleclass life, and idealistic bountiful family gatherings, complete with unique ideas for gift giving and acts of generosity. 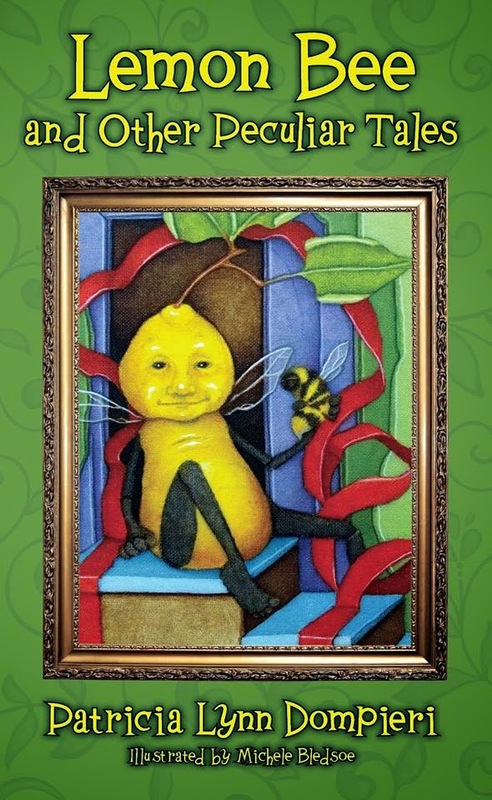 For any pinterist fan and for those who have love to host get togethers and meals, this book will encourage people with means to think out of the box in order to encourage gift giving to those around them. The gift tags included in the book reinforce the book's purpose- to encourage gift giving and generosity of those with resources and time to spare. It is my opinion that the target audience of this book is for the upperclass socioeconomic class. Glimpses of traditional families, complete with their comfortable, quality clothing, and well decorated, quaint cottage homes, and complete meals that look like recipes from an upscale cookbook, will appeal most to those readers who are more affluent. Nevertheless, any reader will be able to glean some gift giving inspiration to show kindness to their neighbors and coworkers. As a blogger for booklook I received this book for the purpose of writing this review.